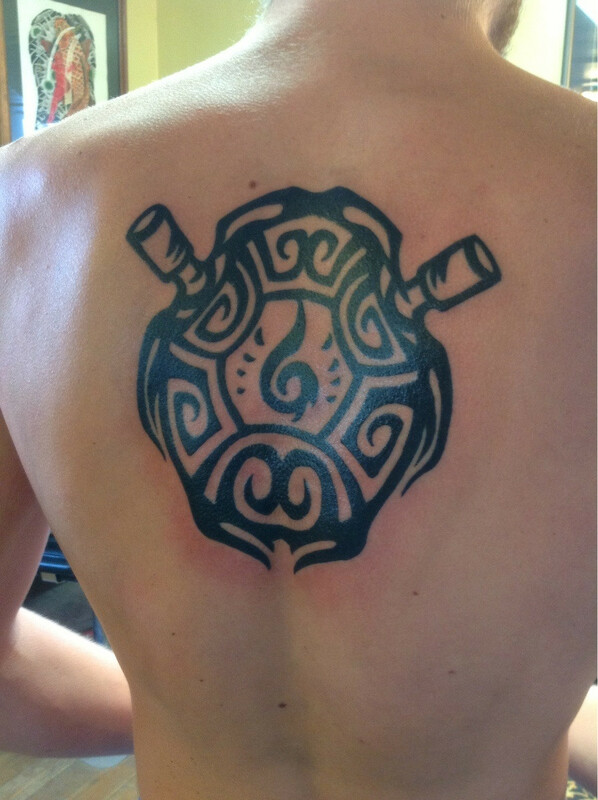 For example, here's a Blastoise tribal tattoo. Pokemon fans would surely love this. 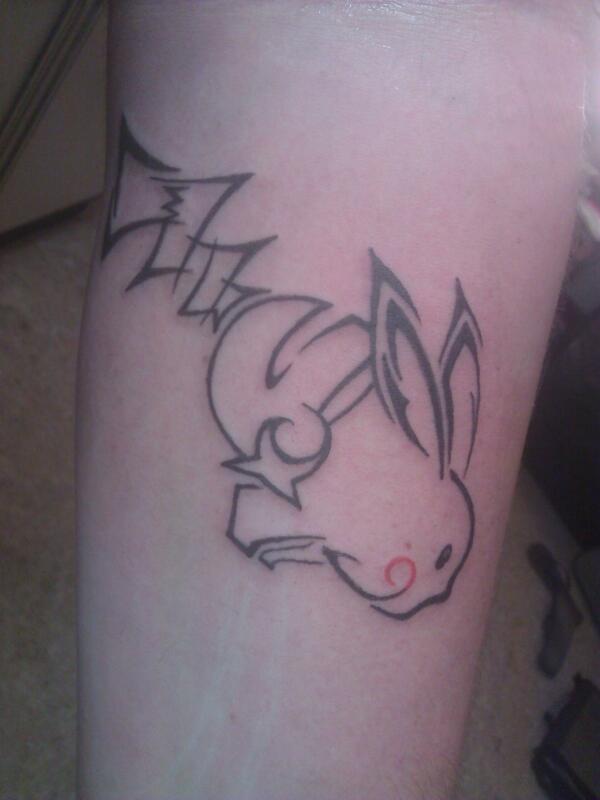 Here's another Pokemon inspired tat. Pika!